As a nonprofit committed to making surgery safer on a global scale, it’s no surprise that Lifebox® is taking on the challenge of reducing surgical site infection (SSI). And through our Clean Cut® programme, piloting in Ethiopia, we’re starting to show powerful results – presented at the American College of Surgeons (ACS) Clinical Congress this week. 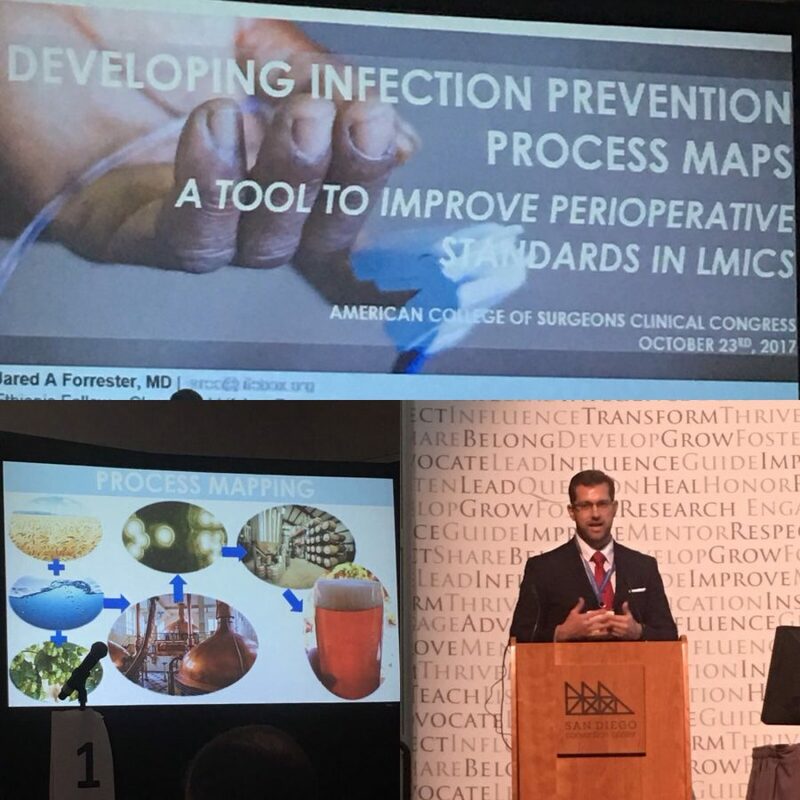 From a 180% improvement in the use of appropriate hand hygiene to a 92% improvement in the proper timing of prophylactic antibiotics, Clean Cut’s potential to prevent life-threatening infections is evident – and urgent. 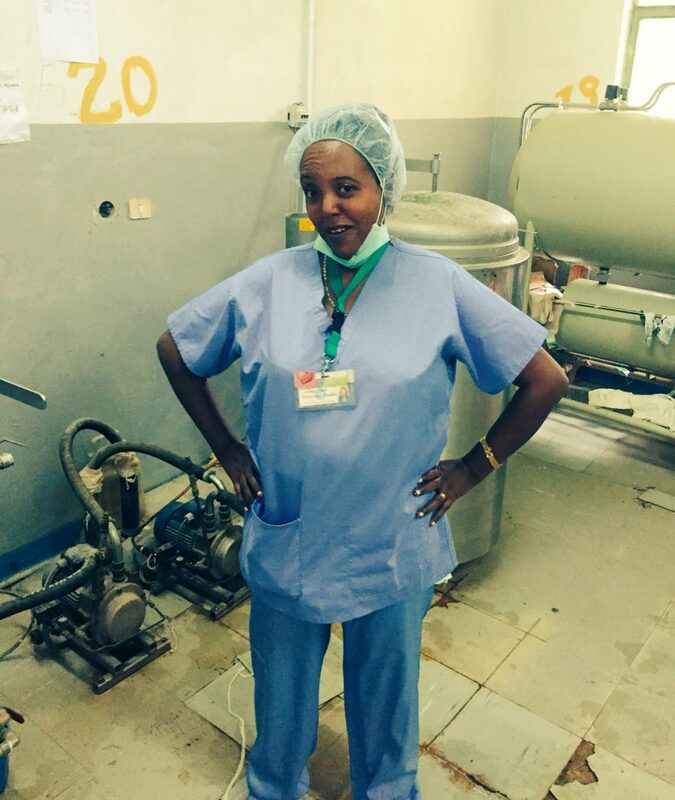 Post-operative infection is one of the most brutal risks surgical patients and providers face, especially in low-resource settings where rates are up to five times higher than in wealthier countries. But there are simple, proven techniques that we know can make a life-saving difference. With a grant from the GE Foundation, Clean Cut brought together independent researchers and clinicians from Jimma University, Ethiopia, and Stanford University, California to develop processes for mapping and adhering to these proven standards. 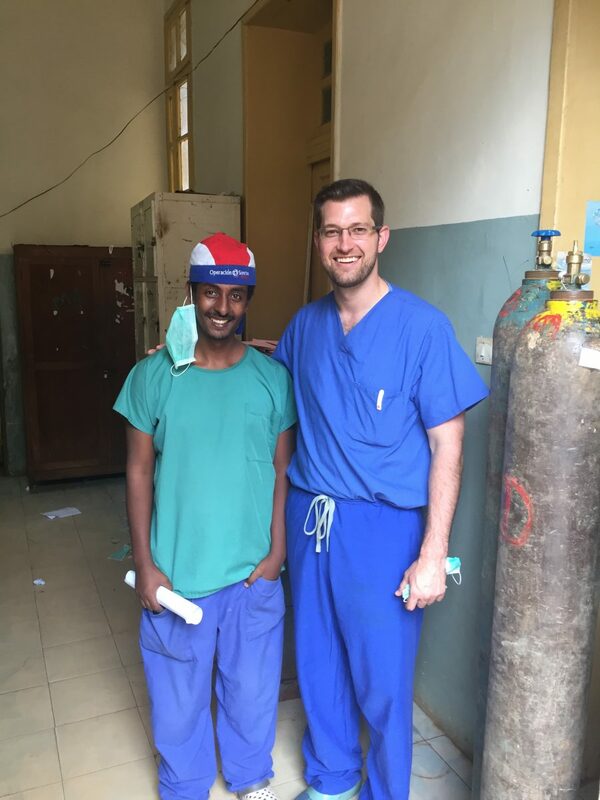 Like our guidestar, the WHO Surgical Safety Checklist, they have the potential to make surgery safer even in the most challenging environments – when followed correctly. 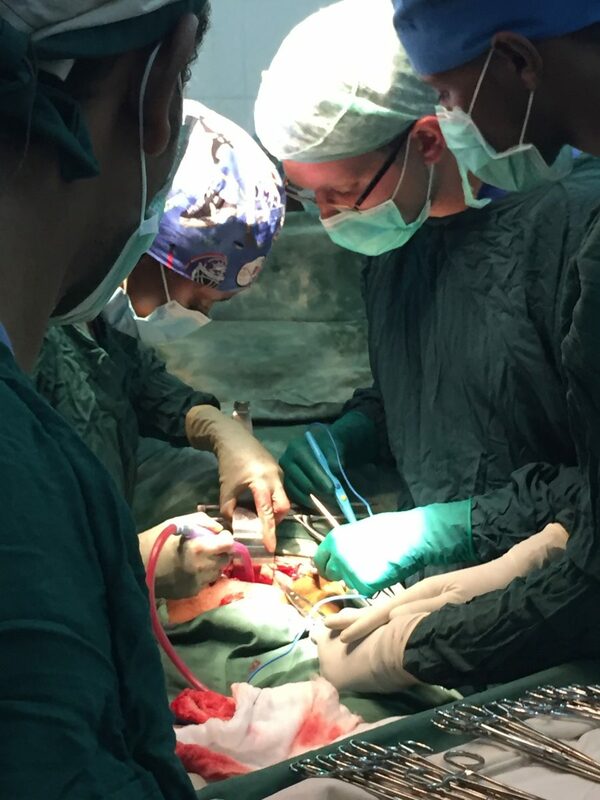 “There are plenty of guidelines, but there is a gap in terms of how to actually implement them,” explained Dr Jared Forrester, Lifebox’s Clean Cut Fellow who has been working with the team in Ethiopia. Read more in the press release from the ACS here.